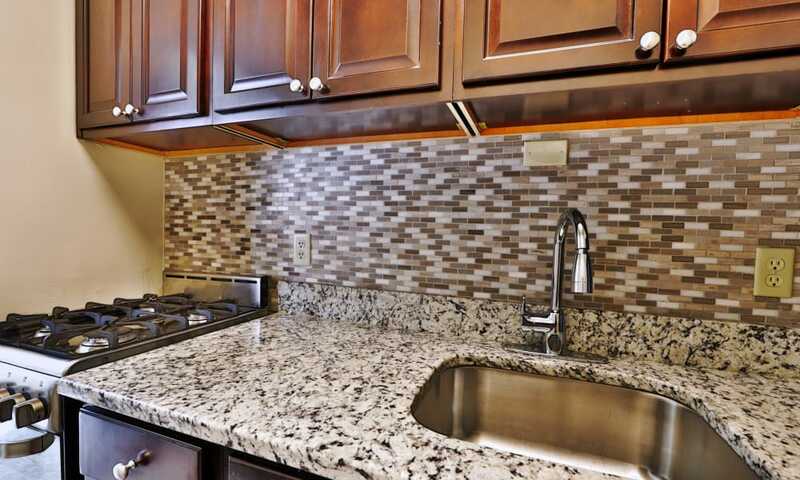 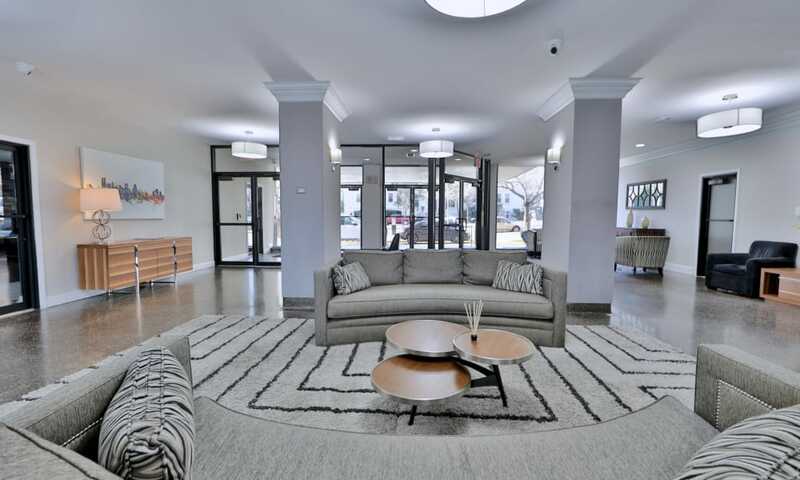 Take the virtual tour of our metropolitan community at The Marylander Apartment Homes. 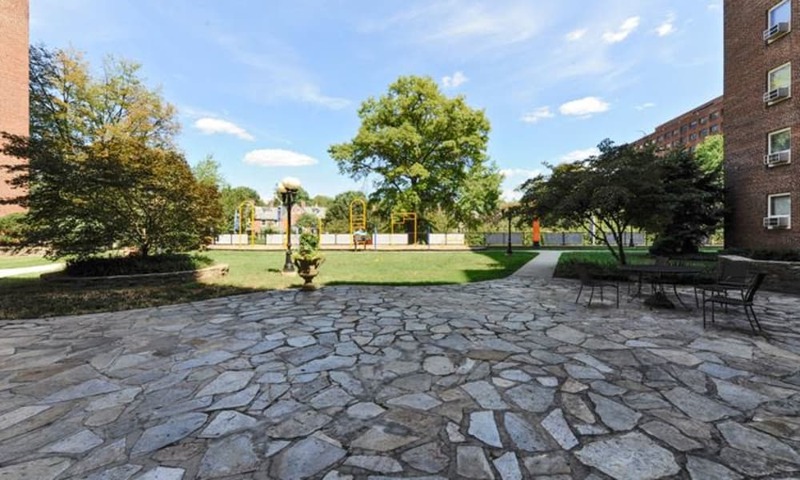 Nestled in the charming Charles Village neighborhood surrounded by beautiful landscaping, you can select the living space your heart desires. 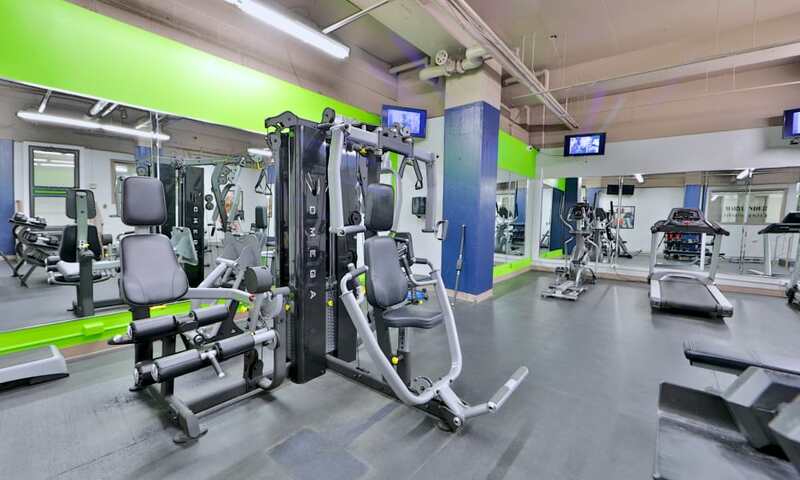 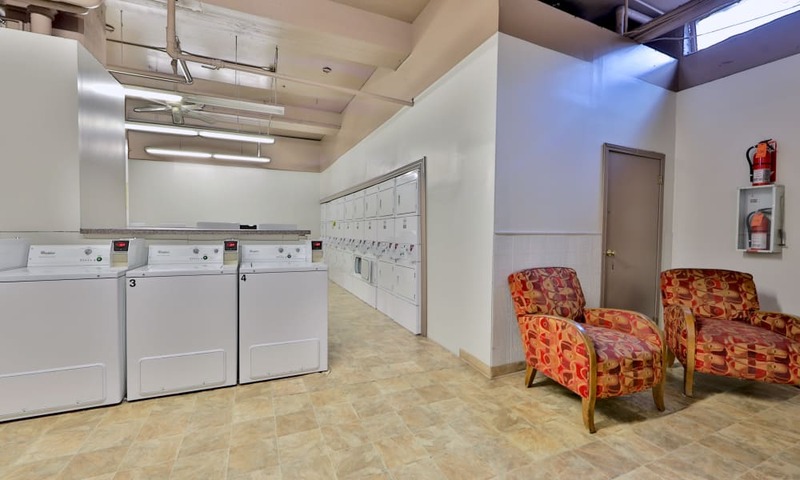 Choose from our studio, one, two, and three bedroom student apartments in Baltimore, Maryland. 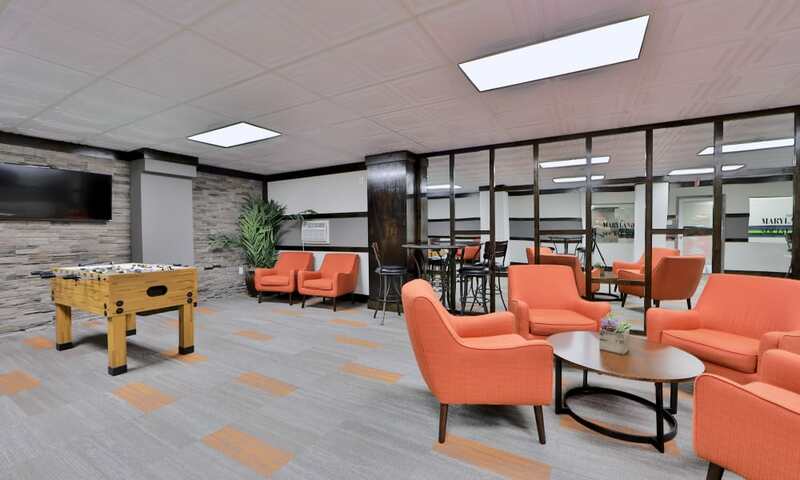 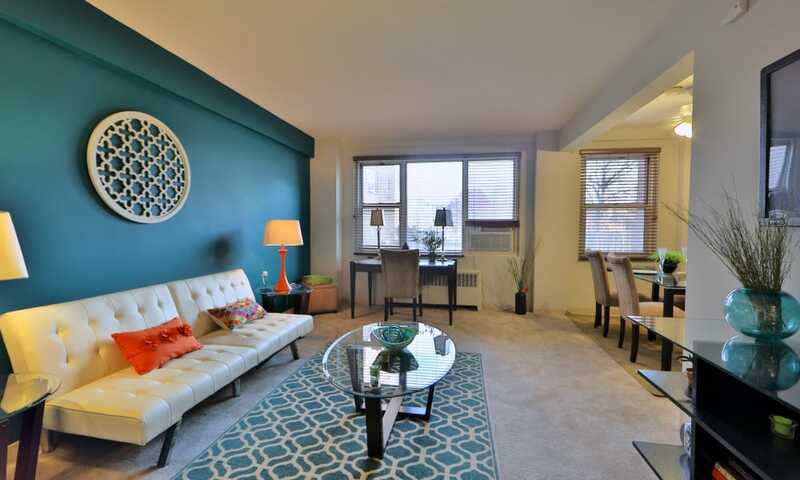 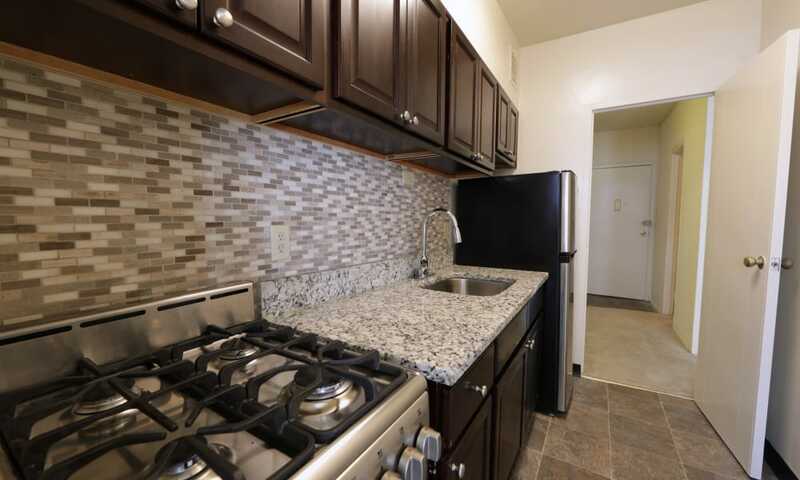 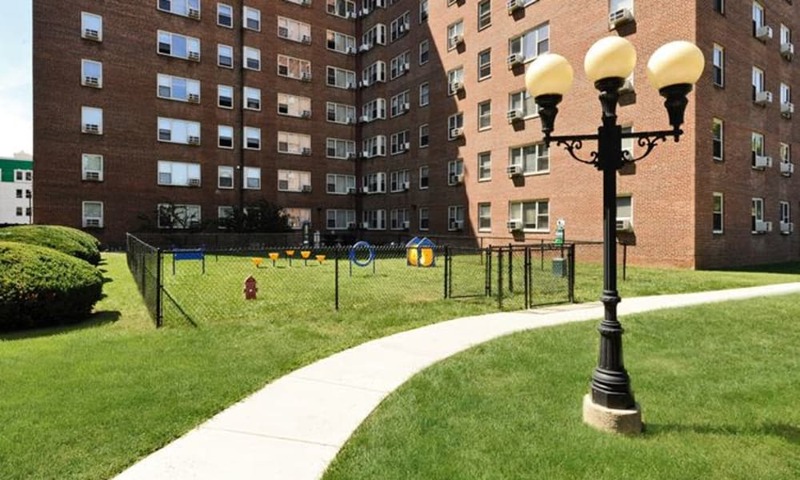 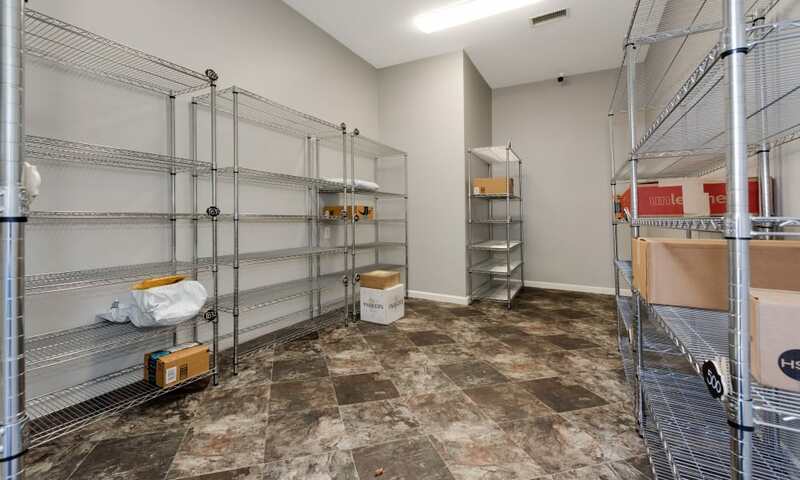 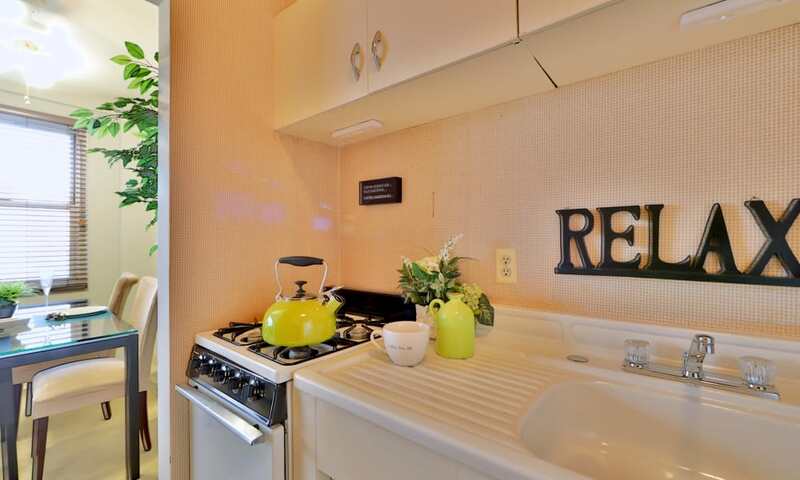 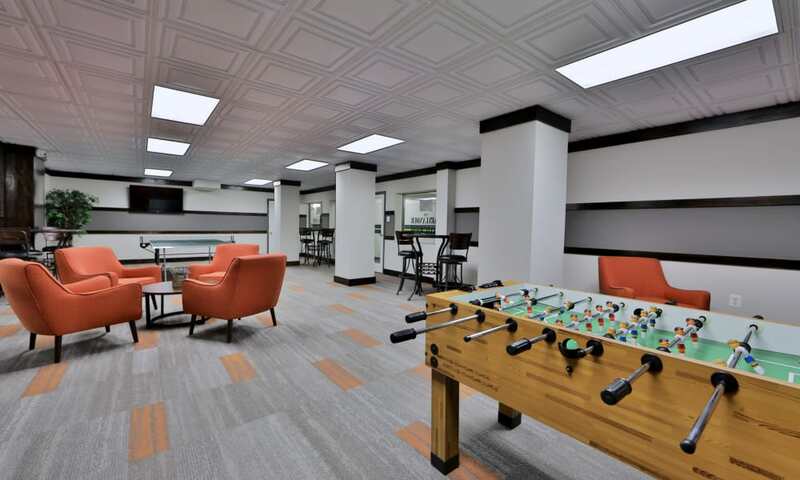 With an open layout, updated features, and an ideal location within walking distance of Johns Hopkins University, your new apartment is your ticket to better Baltimore living. 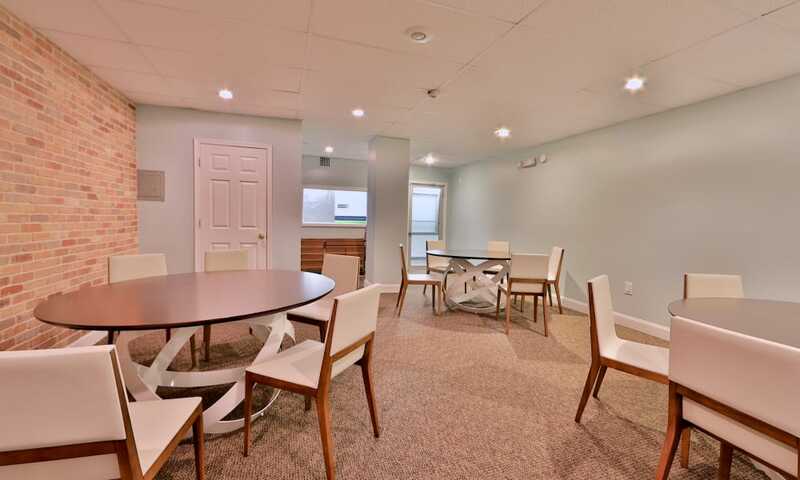 When you live at The Marylander Apartment Homes, you can count on the Morgan Properties commitment to excellent customer service. 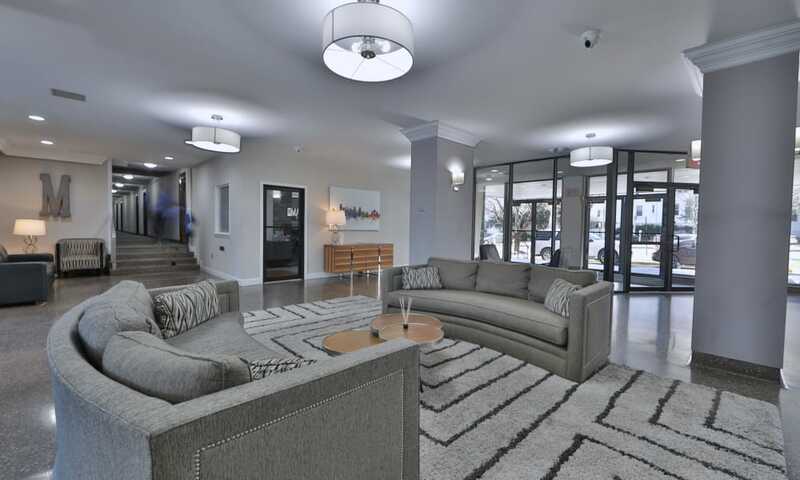 From the picturesque living spaces to the long list of fantastic amenities, we’ve thoughtfully designed our community with professional know-how and an impeccable attention to detail. 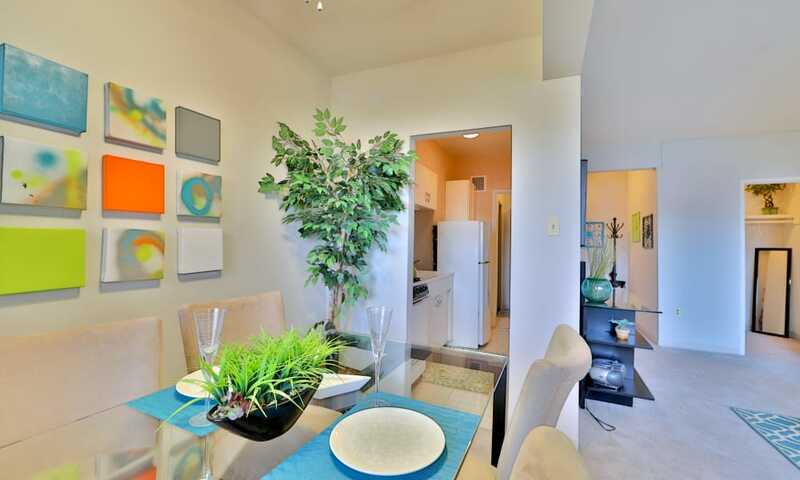 Give your lifestyle an upgrade and make your move to our fabulous courtyard community today. 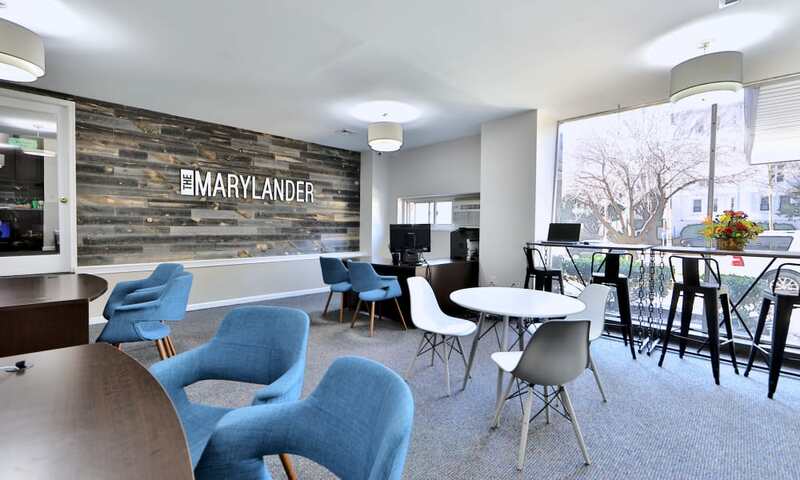 We can’t wait to take you on a tour of our updated living spaces at The Marylander Apartment Homes. 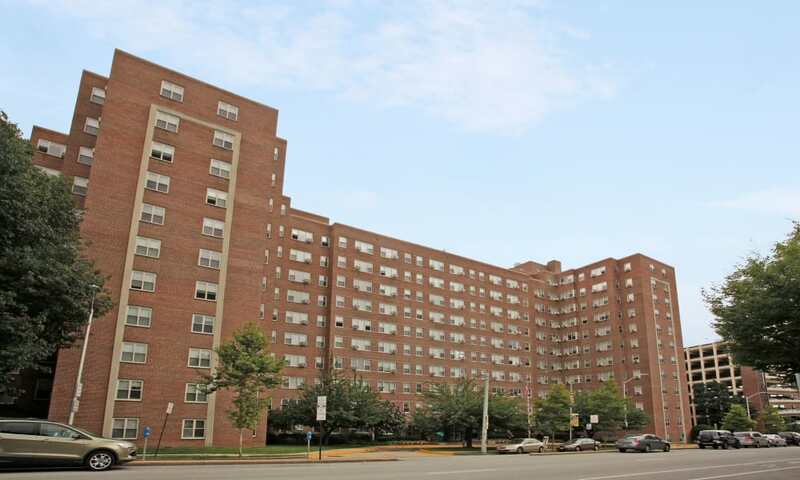 Call today to set up your personalized tour of our Baltimore, MD, student apartments for rent.